So you are going to pop the question and get engaged? Congratulations! 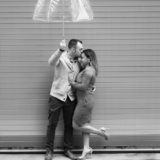 If you want to capture that special moment forever with a photograph and are considering hiring a proposal photographer then here are some points to consider. Where are you going to ask your significant other to marry you? 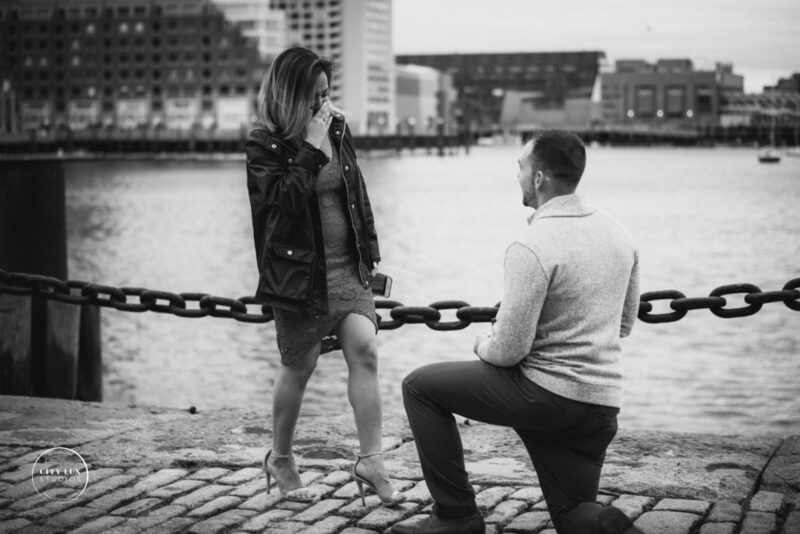 Are you popping the proposal question during the summer or winter? For example, here in Boston the season will dictate what you are both wearing, the temperature, colors, wind, snow, etc. So the time of year and the location is important to your special plans. 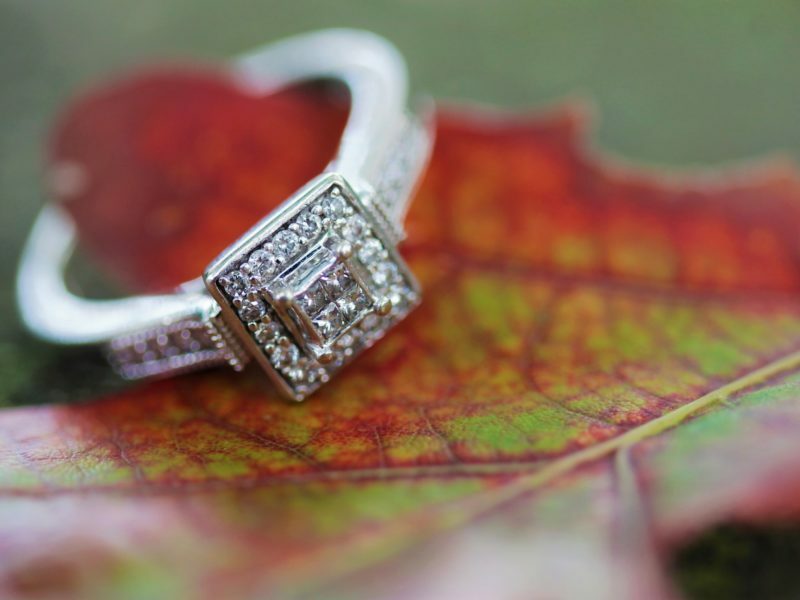 Consider where you live and the season when deciding where to propose, especially when photography is involved. 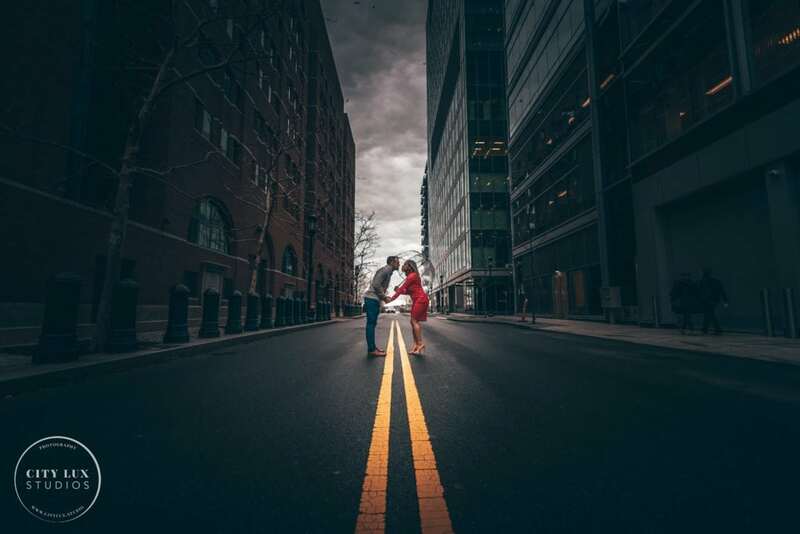 Does the photographer know the spot you are going to propose at? The photographer needs to understand your plan and the location to figure out where the best spot to take photos might be. Of course nothing is always perfect with these things but talking to the photographer about the location will allow them to figure out where to position themselves and give you advice where to position yourself or a certain spot to stand. What sort of photographs do you want taken during the proposal? Do you want the photographer far away or close up? How much time do you need to yourselves? Most photographers will know how to hide themselves or blend in to the other people walking by. They will want to get the shot and not intrude too much, but to get some good shots the photographer often needs to get close up. Usually you are both so caught up in the moment you won’t notice the photographers until a few minutes later, so even close ups will usually be ok and not ruin the moment. Plus being closer allows for all those great details of the moment to be captured forever. Also, consider if you want to take photos after the actual proposal, or just capture the few minutes when it happens? These options can affect the price that your proposal photographer quotes you. If you are getting an hour of coverage then having just ten minutes of photos might not make sense when you can take some posed ones after you pop the question. You can even save yourself paying for future engagement photos if you get some great ones that day. These are all some things to consider before hiring your proposal photographer. Also think about your plan, details, how the day will flow, and any tricks you might need to throw your significant other off the surprise. Good luck and congratulations on your future proposal. 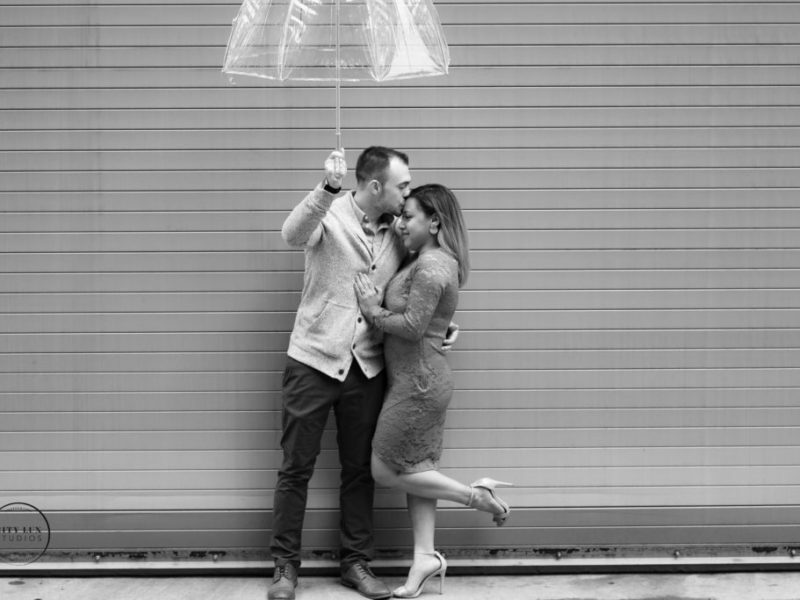 If you are thinking about a Boston proposal and need a photographer, give us a shout!